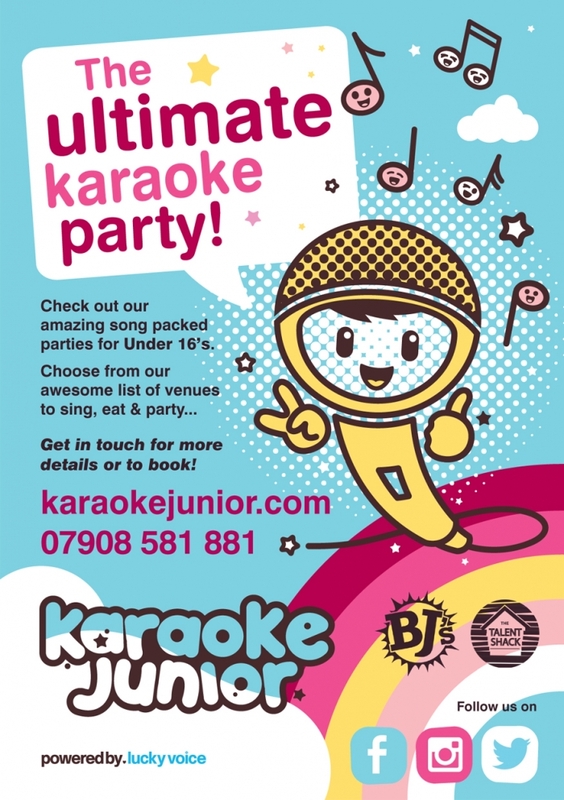 A fantastic Karaoke experience for children… full of fun, laughter and song! 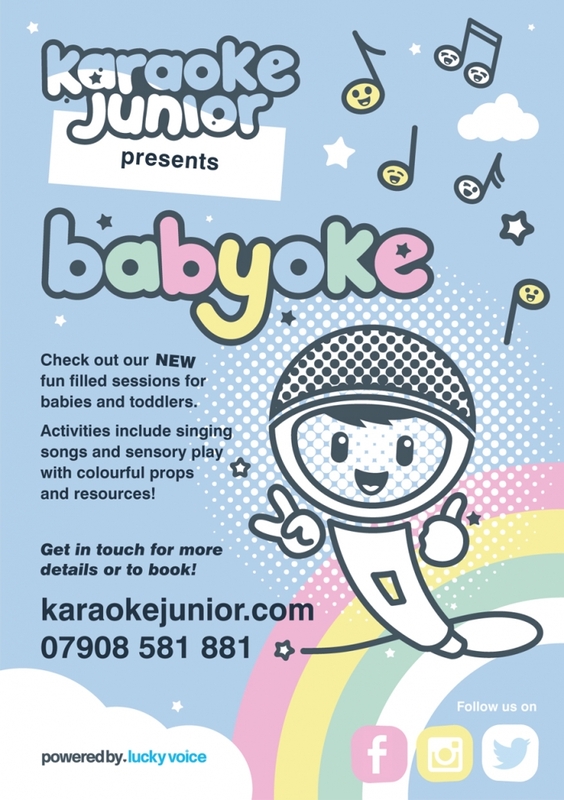 (Supported by the UK’s leading Karaoke brand – Lucky Voice). 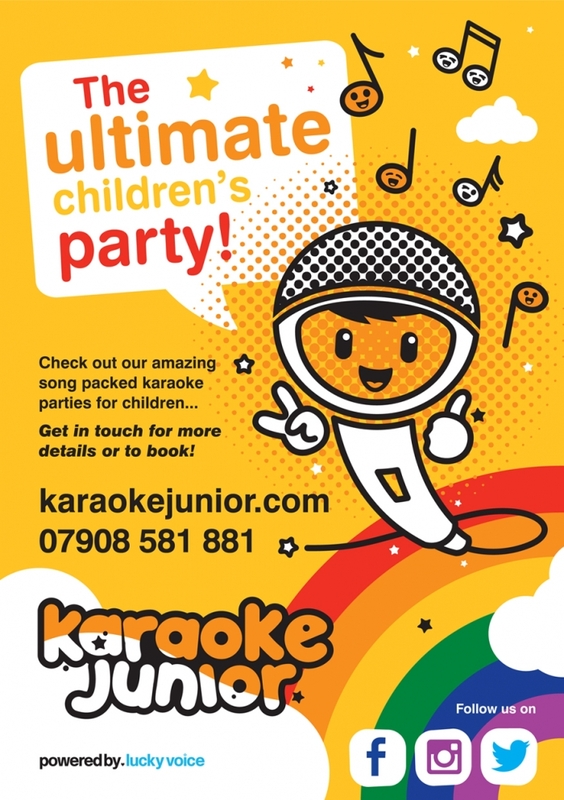 Karaoke Junior approached us to visualise their ‘Karaoke Party themed’ business idea for children. 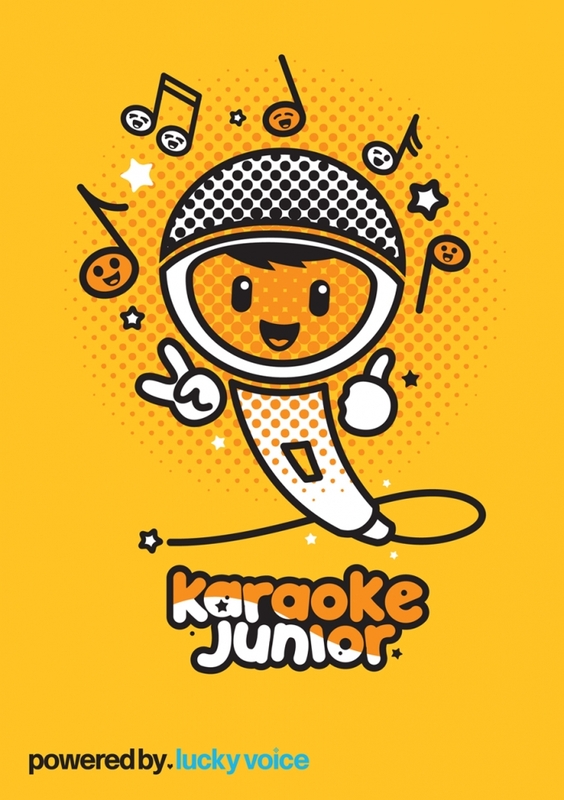 The brand had to reflect their fresh, fun and unique ethos, appealing to families of children between the ages of three to sixteen! At and early stage a supporting character was requested and after a series of concepts…’Mikey’ was born. 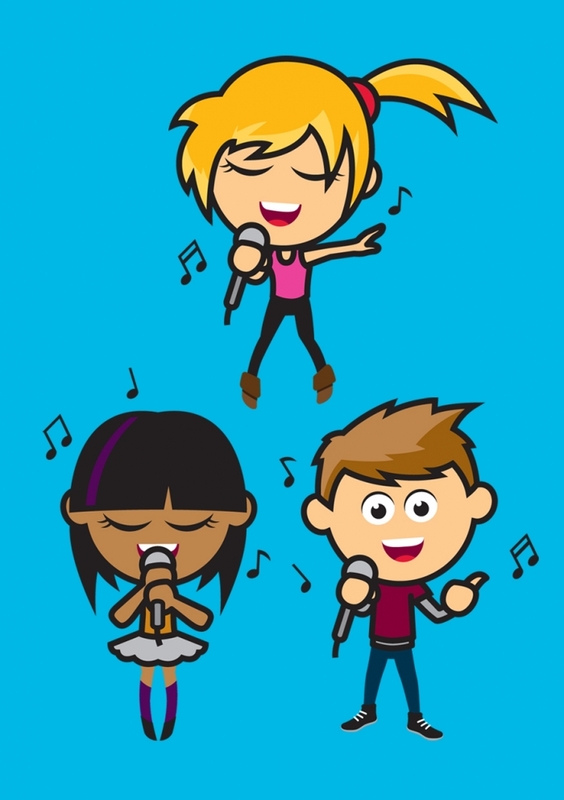 The ‘brand’ evolved from this one illustration. It gave us scope to introduce a series of supporting elements that would appeal to the younger audience.